Every couple is so unique, there isn’t a one-size-fits-all that can accommodate exactly what everyone wants. To complete your love story, your collection can include stunning wall art, heirloom albums, and much more! My full day wedding clients spend around $2,000. 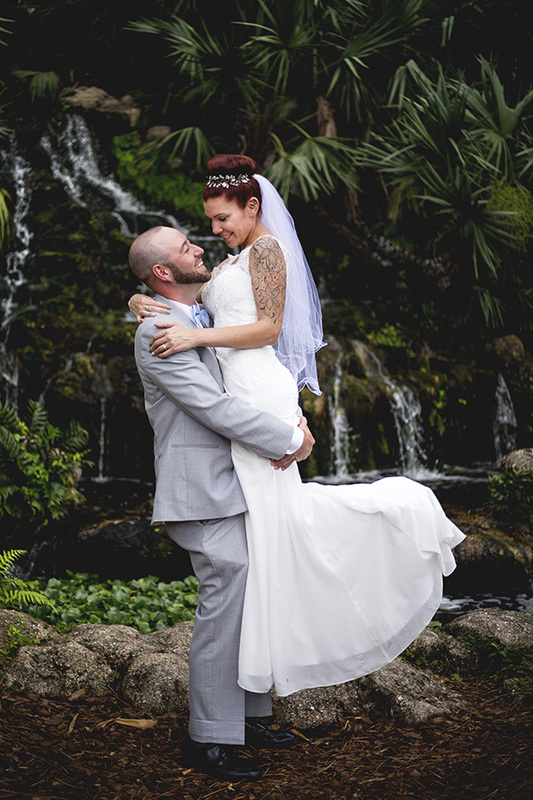 I offer small collections & elopement packages on certain days. All bookings require a 25% non-refundable retainer to secure your date! To see full pricing & availability, contact me today.